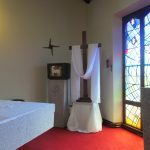 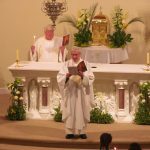 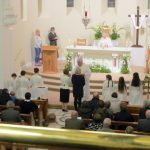 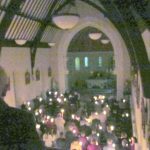 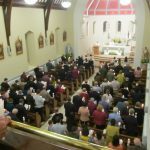 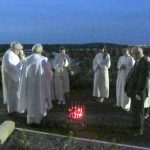 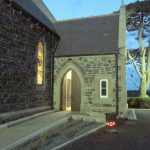 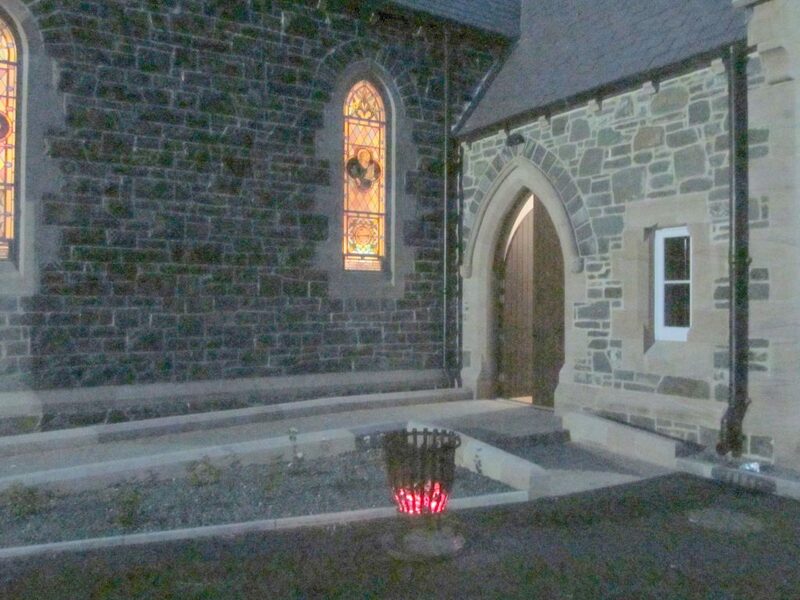 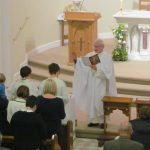 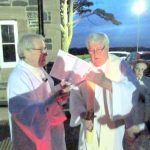 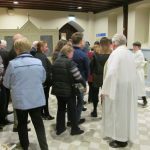 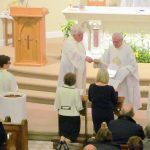 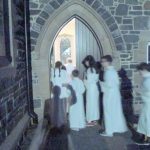 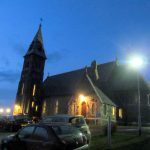 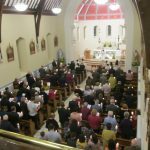 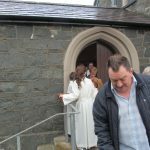 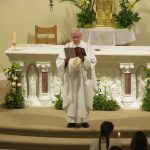 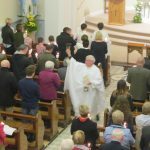 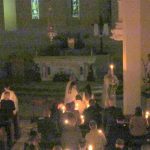 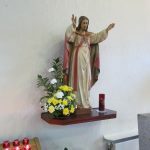 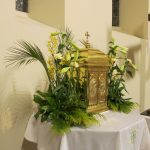 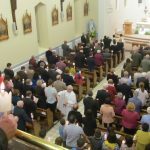 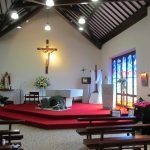 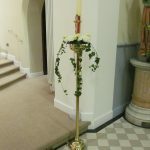 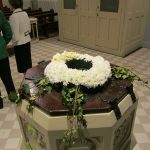 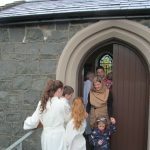 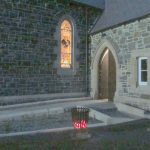 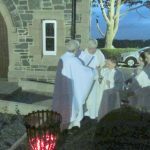 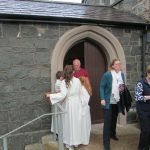 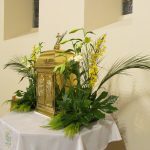 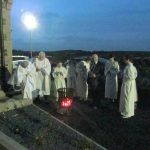 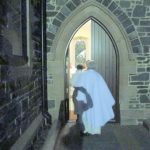 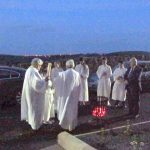 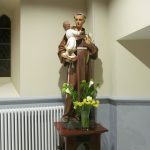 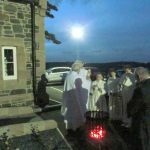 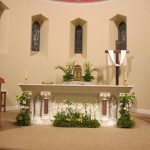 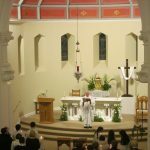 The Holy Week ceremonies of Holy Thursday and Good Friday were completed with the celebration of the Easter Vigil on the evening of Saturday 15th April which this year took place at St Joseph’s, Ballycranbeg. 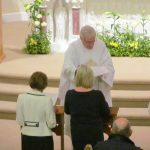 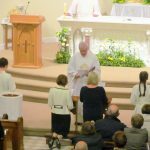 Fr Neeson was assisted by Fr John Clarke and during the ceremony a new parishioner was welcomed into the family of the Parish when the Sacraments of Confirmation and First Communion were conferred on Clare Bell. 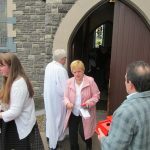 We wish Clare every blessing as she takes a new step forward in her Faith Journey and may God’s Spirit be always with her and may she feel at home in our parish and church community. 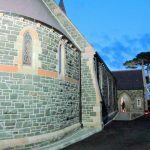 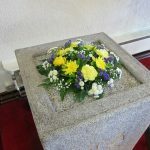 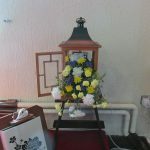 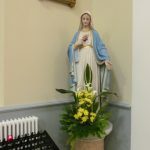 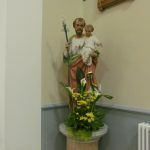 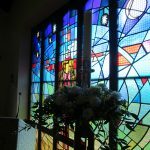 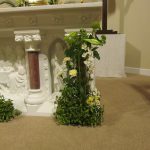 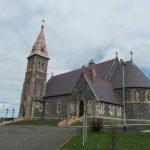 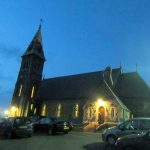 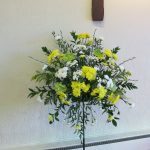 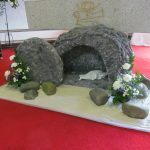 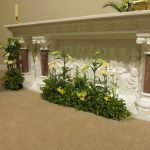 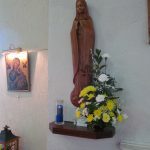 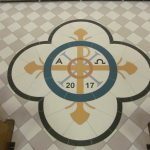 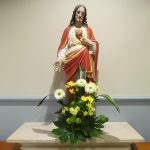 On Easter Sunday morning, Masses were celebrated in St Mary Star of the Sea and St Joseph’s and both Churches were tastefully and colourfully decorated for the season.